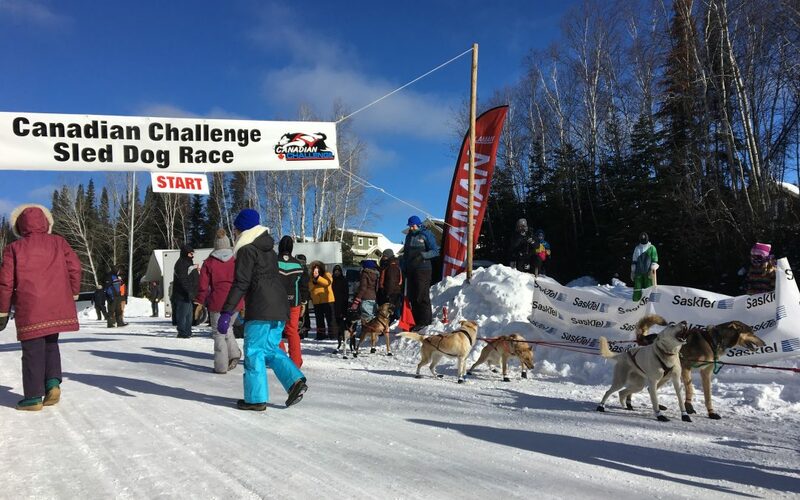 The Canadian Challenge Sled Dog Race gets underway next week north of Prince Albert. A 12-dog race, eight-dog race and a six-dog open race will be featured this year. Officials with the event say the trail is looking good. Gerry Walker of Pierceland, SK will be back this year. He’s the defending 12-dog race champion. Things will begin next Tuesday at Elk Ridge Resort at 12 p.m. The event officially concludes Feb. 23 in La Ronge with the awards breakfast.